If you want to plan outdoor events, you’re going to need some equipment to make things work. Usually, a stage should help you give people an experience, but you want to give the right presentation. These tips should help you create the atmosphere your crowd is going to want. Las Vegas is the right city for outdoor entertainment. Rent the right equipment for your stage, and give your audience the experience they want to see. Entertainers need to keep the crowd’s attention on themselves. You can set up a stage platform to help your audience direct their attention. Arrange your equipment with a focus towards giving everyone a view of the entertainment. You need a platform large enough for the crowd, but you’ll want to stick to a small size. The arrangement can help you give your audience the experience they want to see for themselves. 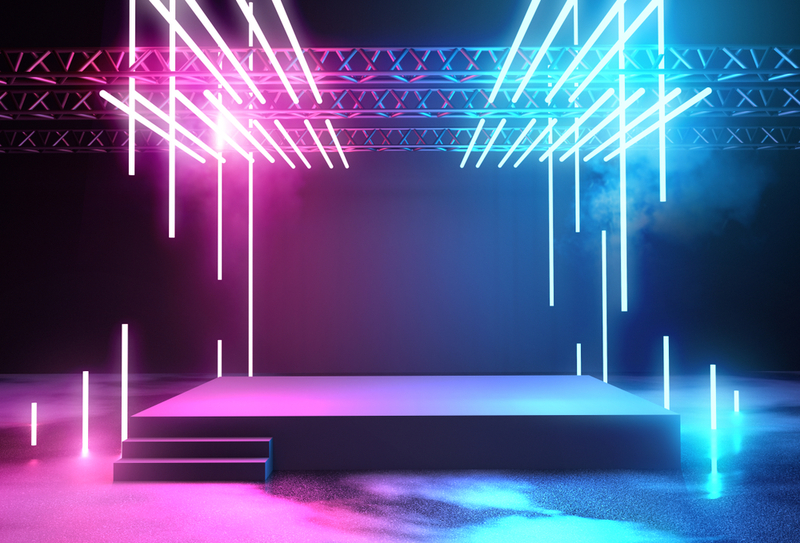 If you want to host your event during the night, you need to illuminate the platform. Outdoors events will need the right lighting system to give the crowd an entertaining experience. Rentals are an excellent option for this feature. You can find the arrangement that works for your vision. People in the back of the crowd will want to see the event, and you’ll need to help them focus their attention. You can change the crowd’s experience by choosing the right color for your lighting system. Blue lights will change how you present the stage platform. You’ll need to give your audience a view of the entertainment, and you need to arrange them into the right perspective. Consider seating riser rentals in Las Vegas to create the atmosphere you want to display at your events. Try to position your crowd in a circle around the stage platform. You can use the riser to improve the presentation. Outdoors events will usually attract a large crowd, and you want to make sure you have more space than you’ll need.